Anytime you hit the Internet to do some kind of research, you’re likely involved in thinking about the situation at hand, how a product or service will fit into your own life, and any unintended consequences that might pop up during the way. Just as choosing a new car or new home involves the careful weighing of options for your unique needs, estate planning involves the selection of tools that are most appropriate for you and your situation. Each person’s estate planning goals are different, meaning that these goals need separate documents and strategies. Even if the overarching goal is the same- like helping family members to avoid the probate process, life experiences and long term goals will help point you in the right direction regarding the actual tools to use. 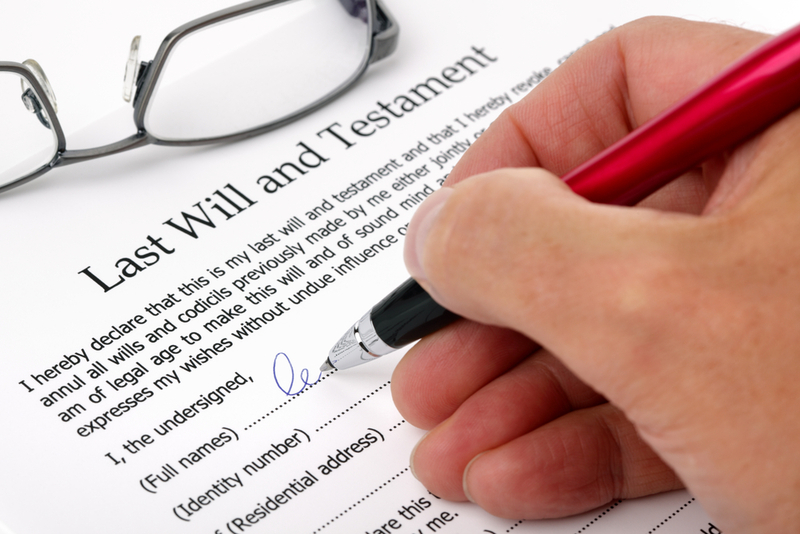 One of the most common questions that a person new to estate planning has regards whether to use a will or a living trust. In this two-part post, we’ll look at what differentiates these documents from one another to help you identify whether one is a better fit for you than another. A will accomplishes three primary goals: determining how and to what people your assets are distributed once you pass away, it can allow you to name a guardian for a minor child or disabled adult, and it establishes a personal representative for your affairs. A living trust also accomplishes three goals: it establishes how your disability is determined and who will handle your affairs in the event you are disabled, it determines how and to what people your assets are distributed after your death, and it names a success trustee to handle your affairs after you pass away.